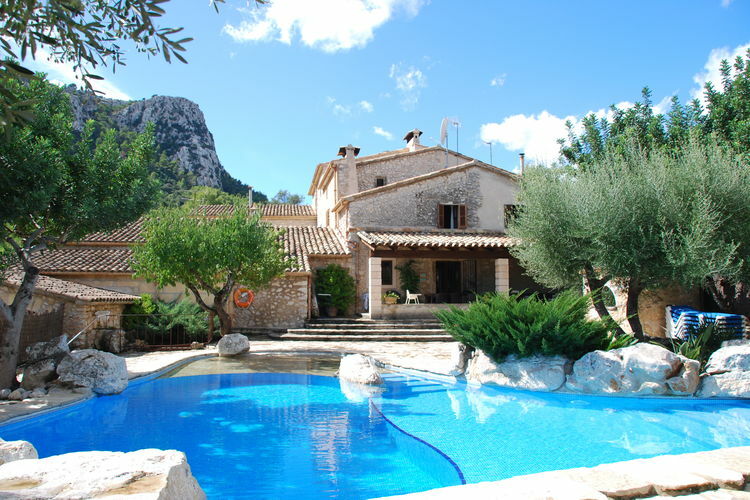 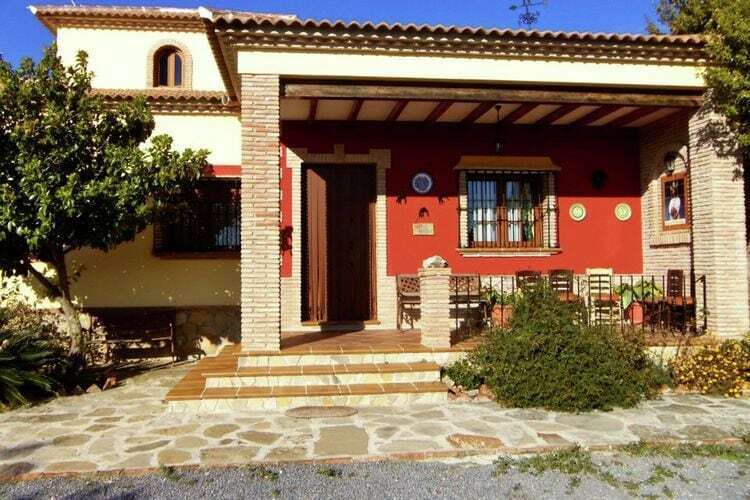 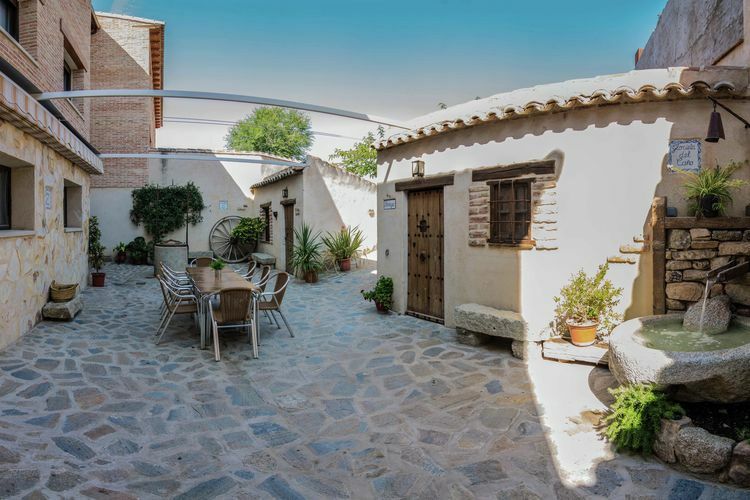 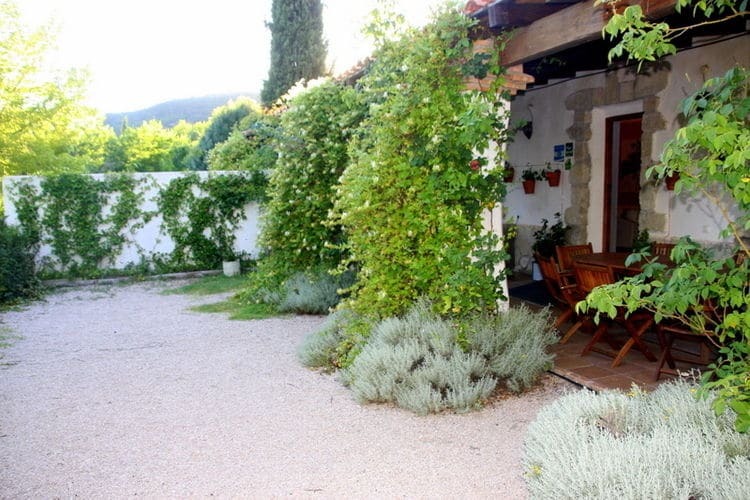 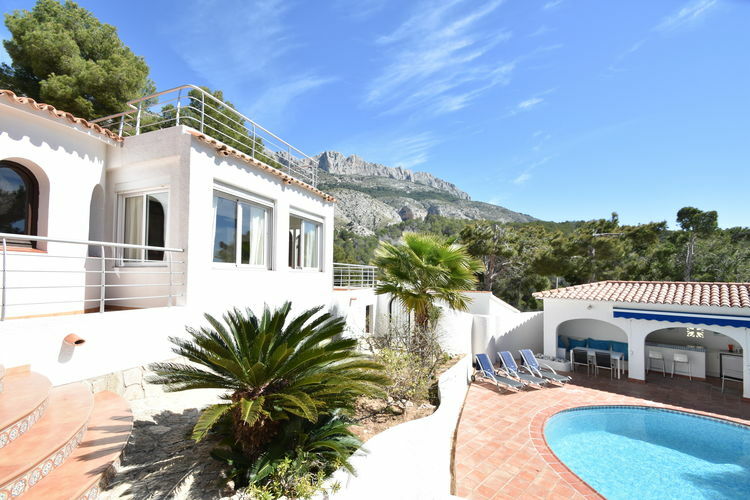 4 Bedrooms Spain Holiday Rentals Vacations in Cottages Chalets Apartments Villas Online Bookings. 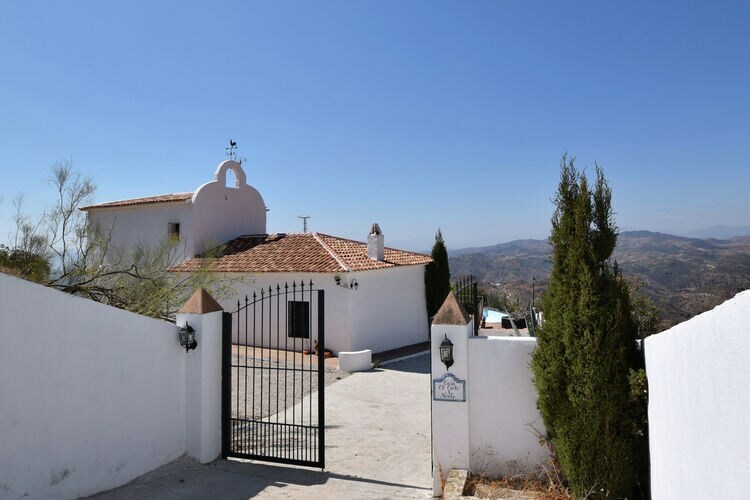 There are 473 Holiday Homes with 4 Beds in Spain - to see the other holiday homes please use the page selector. 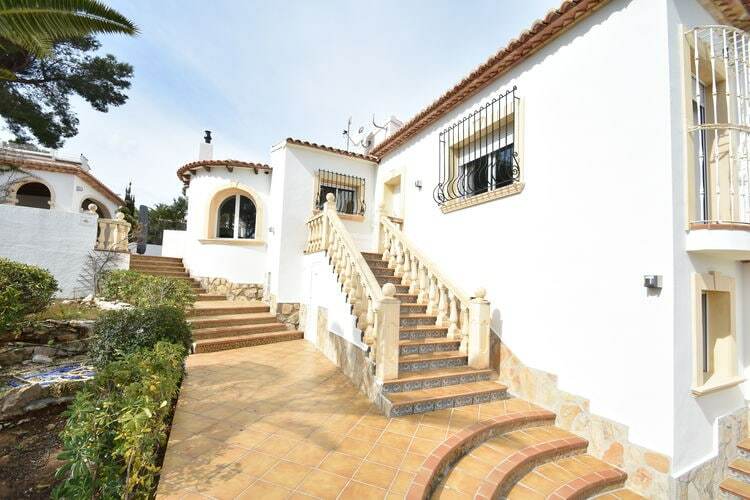 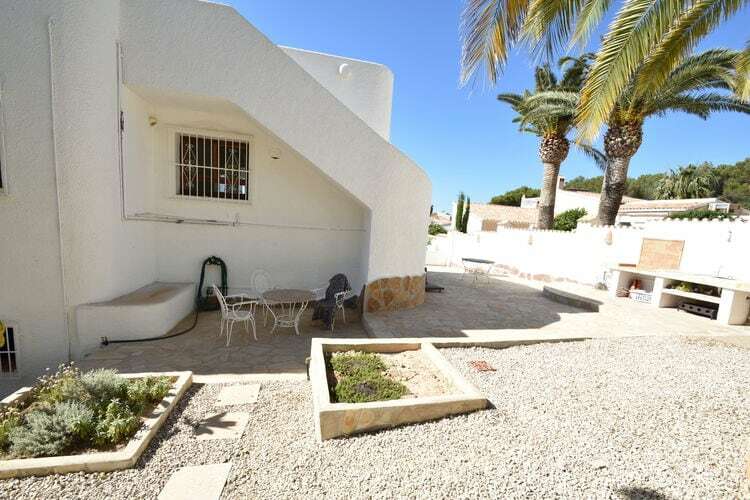 Spacious house in quiet residential area with private pool, terraces and BBQ. 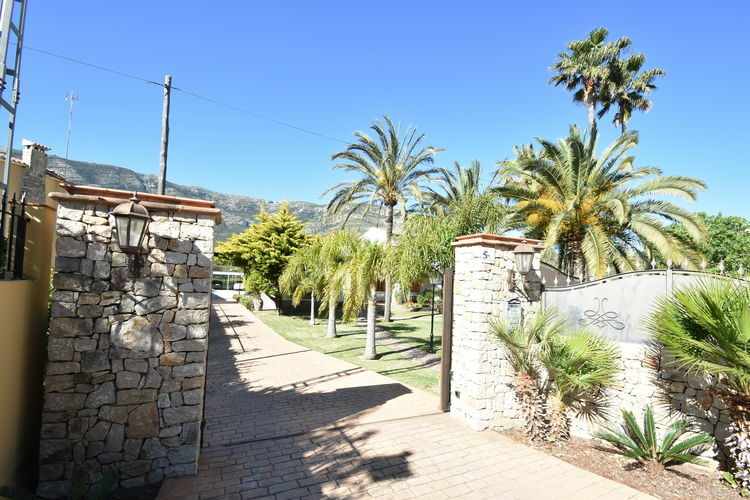 Pretty holiday home in an exclusive area Alcanada. 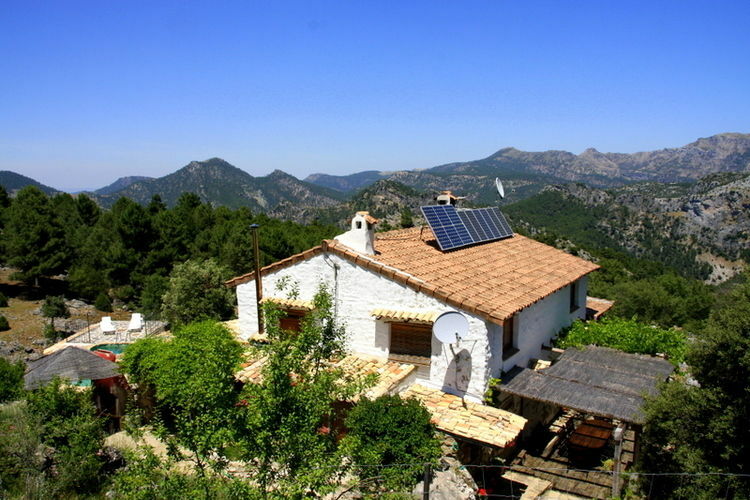 Rural holiday home in the Sierra de Cazorla. 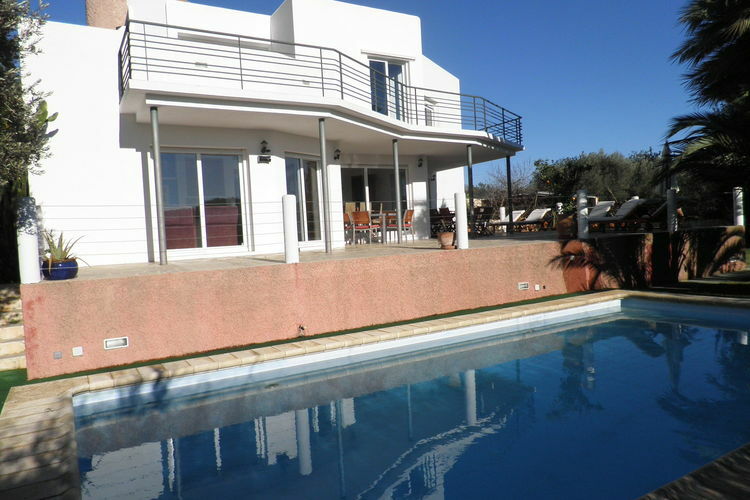 Modern villa with private swimming pool near the road between Sa Pobla and Pollen�a. 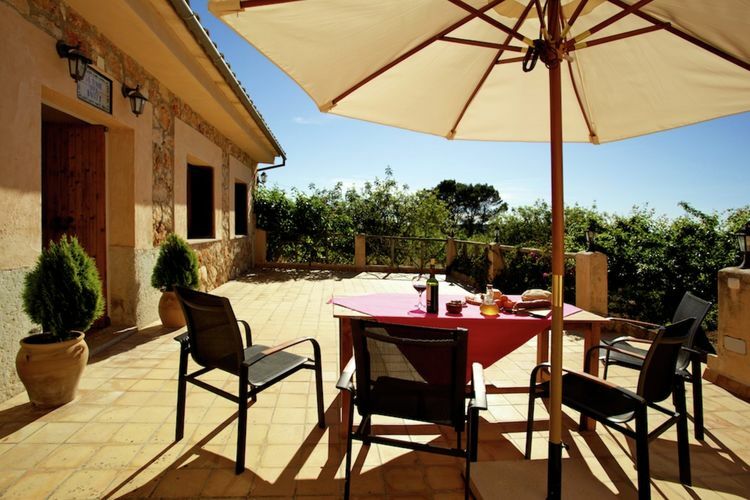 A charming holiday home with private swimming pool, set in the countryside just outside Porto Cristo. 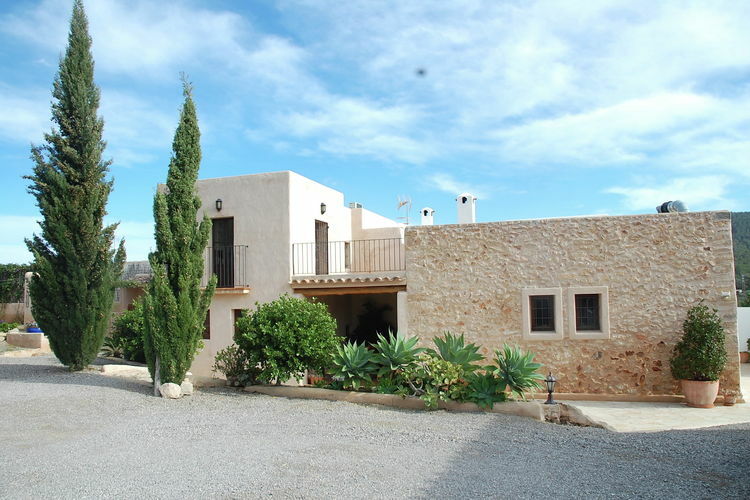 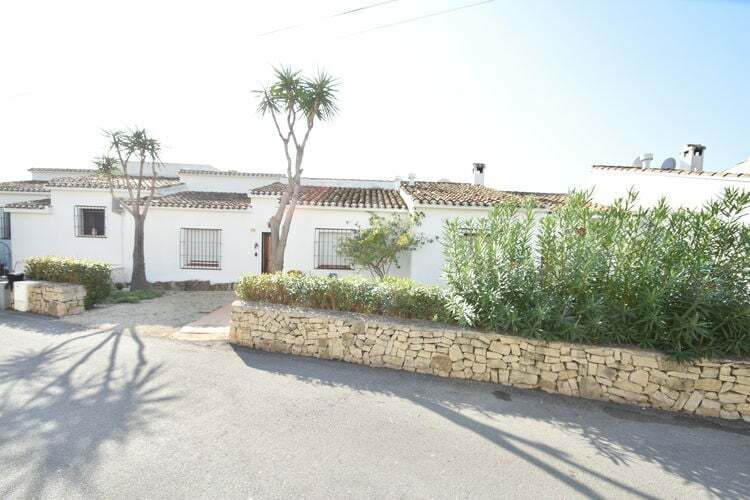 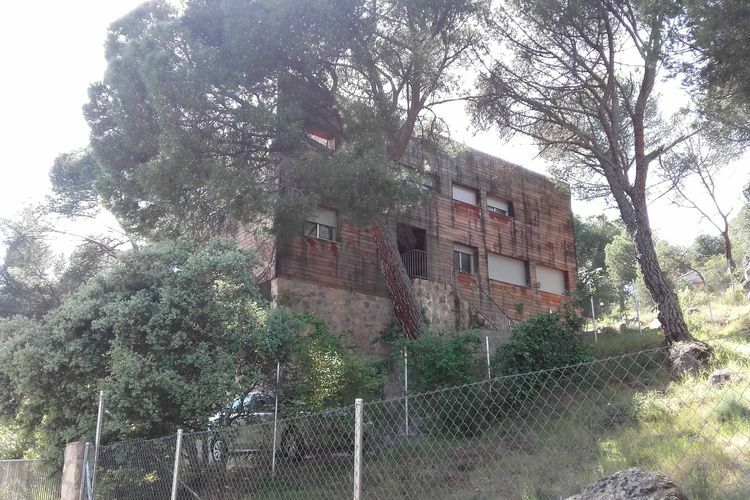 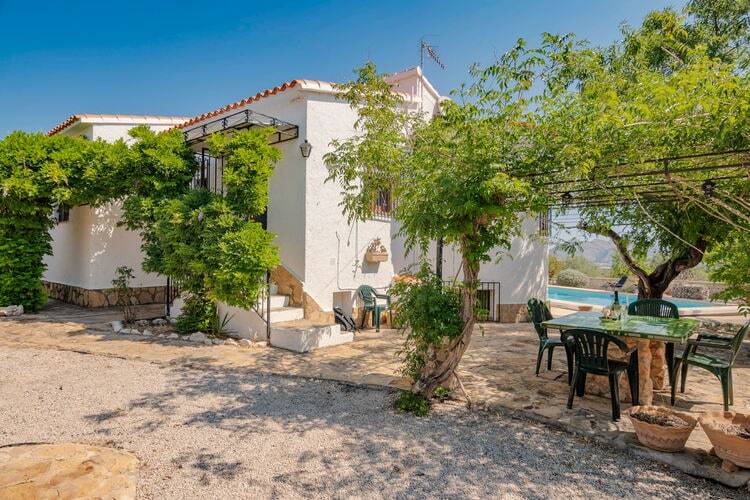 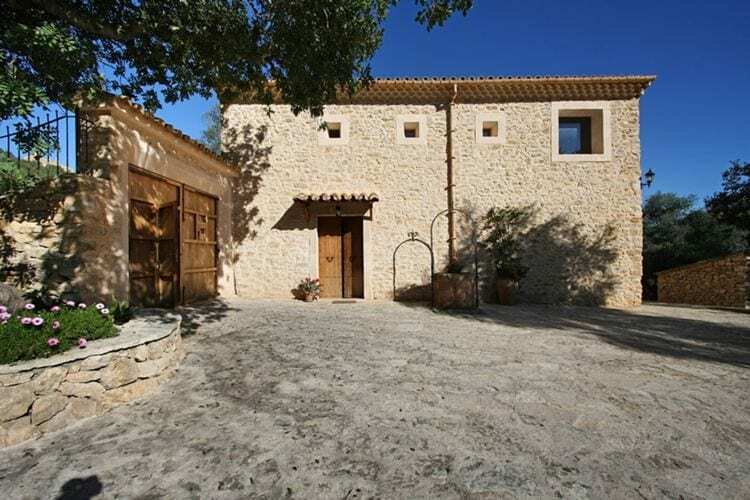 Recently built detached villa with typical Majorcan stone. 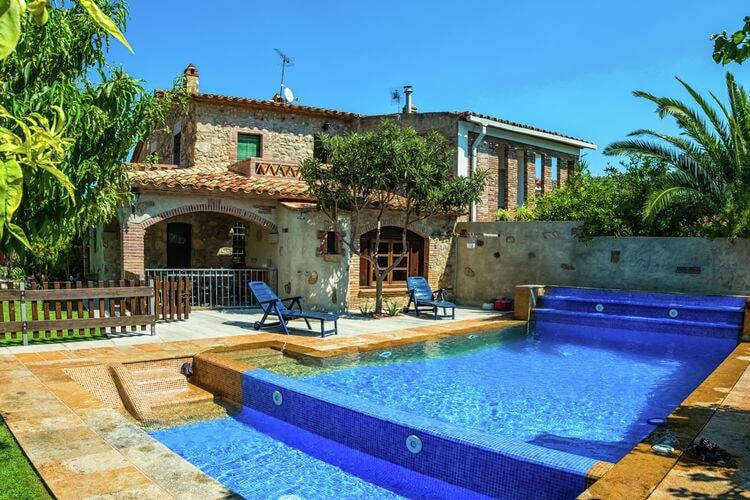 Worldwide Holiday Lettings Spain Vacations, Listings, Luxury Villas, Bargain Cheap Vacations, Holiday Homes, Frontline Beach Front Properties book online with confidence.